Blinds Philippines – Roller shades, also called roll up shades or roller blinds, are an easy and economical way to add color, style and texture to any decor. 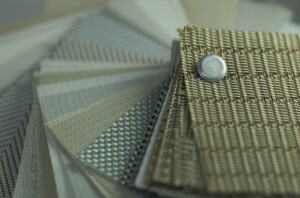 A popular choice, roller shades are constructed with modern fabrics and offer simple functionality for ease of use. 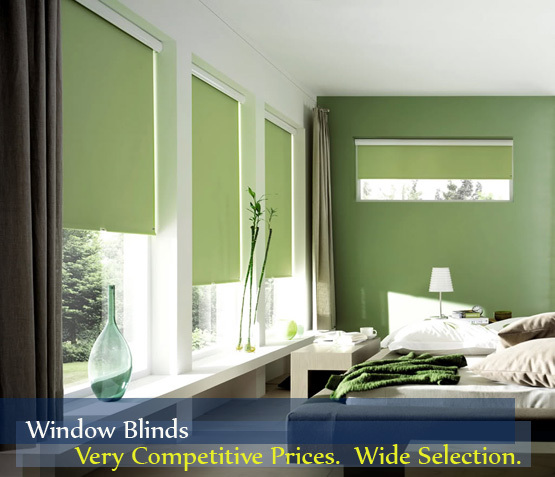 These window shades are an affordable solution for any of your home windows. To operate spring assisted roller shades you gently push or pull on the bottom rail to adjust the shade to the desired height. Other roller shades are adjusted with the use of a cord. These are the most common ways that roller shades are operated. There are other ways to operate roller shades which will discussed in the options section. You have the option of choosing either a standard or reverse roll lift system. Standard roll means that the fabric rolls off the back of the shades, allowing the fabric to hang closer to the shade for better light control. Reverse roll means that the fabric rolls off the front of the shade, hiding the fabric roll. The down side of reverse roll is the fabric hangs farther from the window glass which decreases light control. However, if you choose standard roll the back of the fabric roll will show. If you are looking for the best of both worlds choose standard roll and conceal the fabric roll with a custom valance or cornice. Roller shades are available in light filtering, room darkening and blackout fabrics depending on what level of light control you need. Light filtering is better for rooms where you will not need a high level of privacy and would prefer to have some sunlight even with the shade closed. Room darkening and blackout fabrics are good for bedrooms or bathrooms where more privacy and light control are required. This will be further discussed in the fabric opacities section. When choosing your roller shades you might want to consider whether the fabric opacity is sheer, semi-sheer, semi-opaque or opaque. This is a scale for how much light and visibility is allowed to pass through the shade. Sheer refers to the most see through fabrics and opaque describes the most dense materials. Semi-sheer and semi-opaque categorize the in between fabrics and materials and their various opacities. 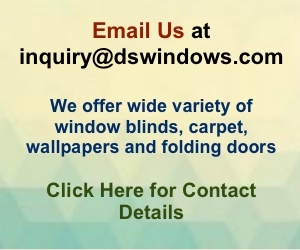 These roller shades are custom made to fit the measurements of your windows so they fit properly and work much better. The superior manufacturing processes and premium materials used in our roller shades help extends their lifespan, ensuring you a top quality product that will complement your other home furnishings.